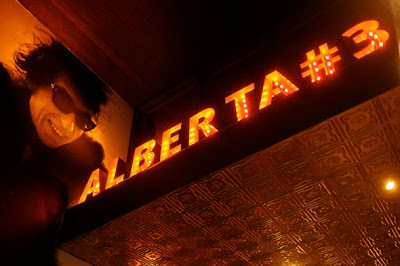 This club is named in tribute to Bob Dylan's songs Alberta # 1 and # 2, released in the 70s. Located downtown in the Conjunto Zarvos, the club is astonishing interesting. The people that usually attend the bar are very cool and trendy. Alberta #3 hosts rock shows from Tuesday to Saturday. There is also a 6 pm happy hour with no cover charge.Once you are there, try out some Cachaça Organica, produced by Ypióca. Strong and interesting drink. 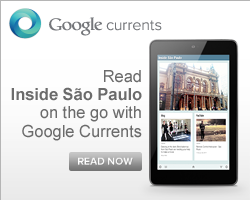 Entrance: From R$ 15 to R$ 30. It's free if you get in before 10 pm.